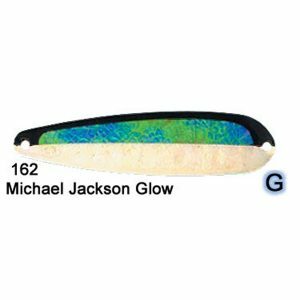 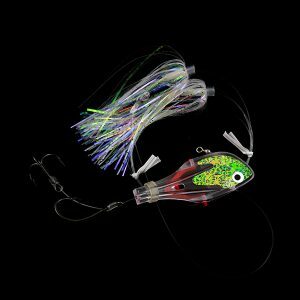 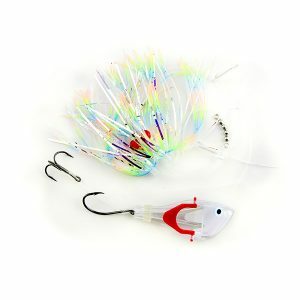 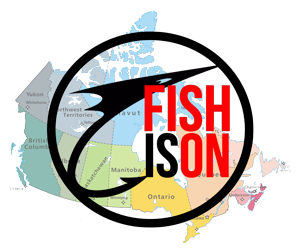 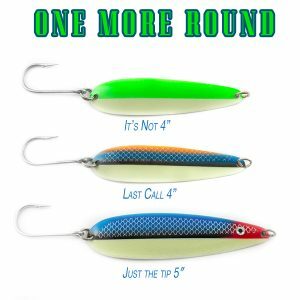 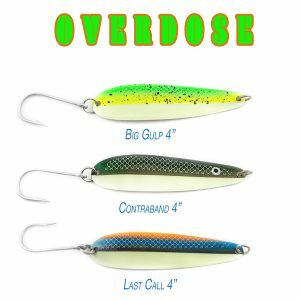 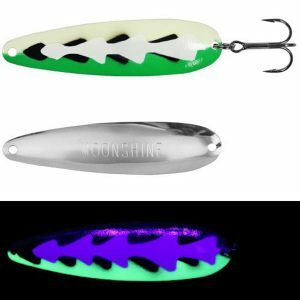 Moonshine Trolling Spoons are some of the brightest glowing lures that you’ll find on the market today! 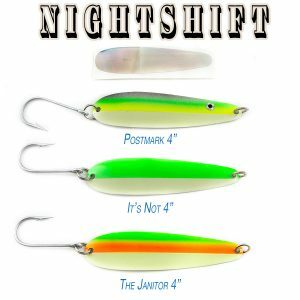 After being exposed to natural or UV light, these spoons will be glowing for hours on end. 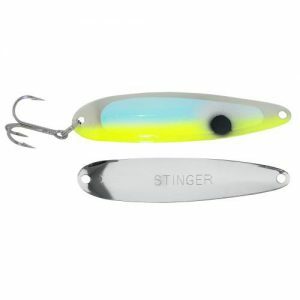 Moonshine Trolling Spoons are also ideal for being fished with during the day as they are highly UV-reflective. 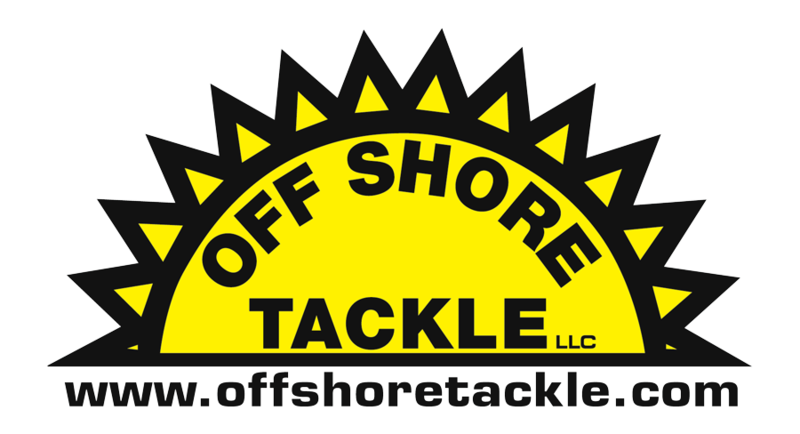 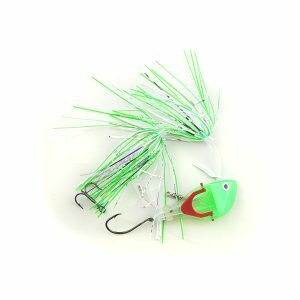 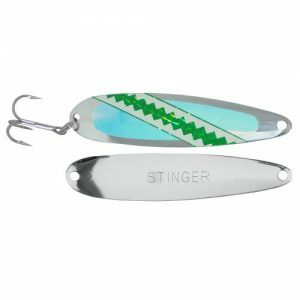 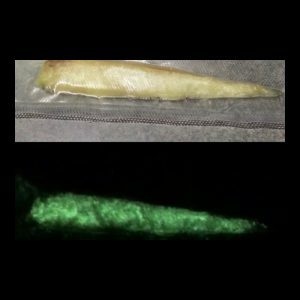 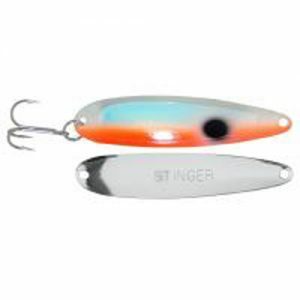 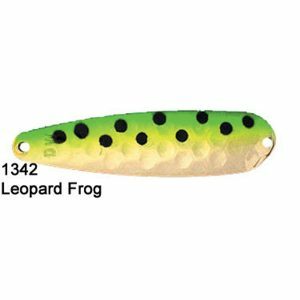 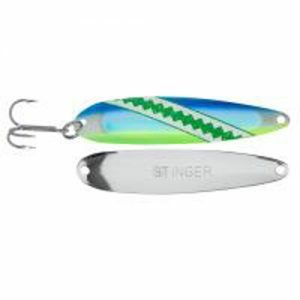 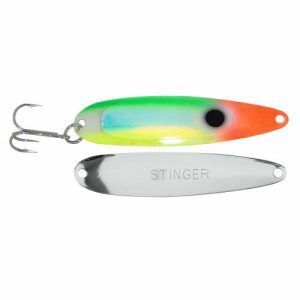 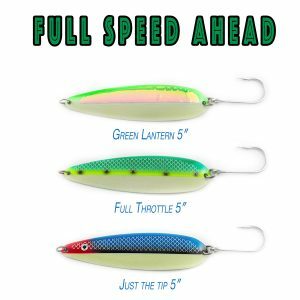 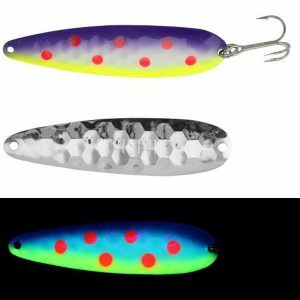 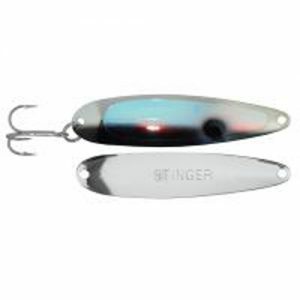 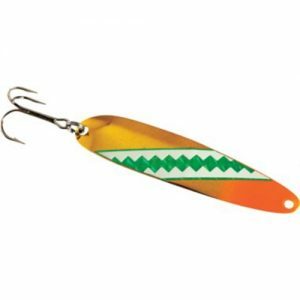 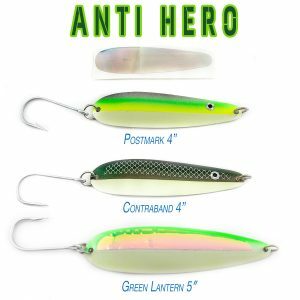 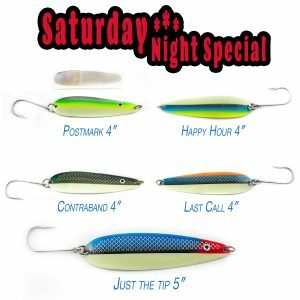 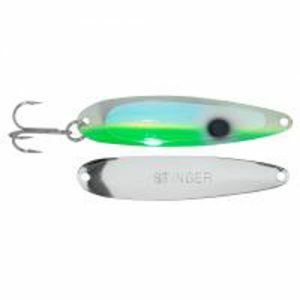 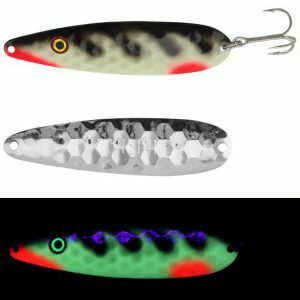 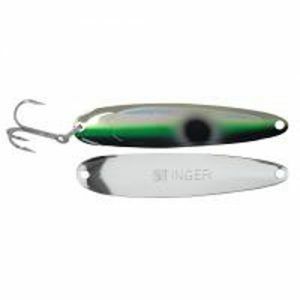 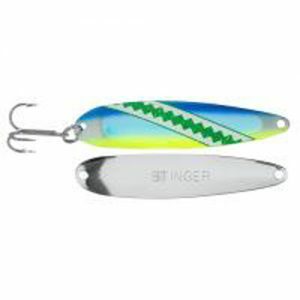 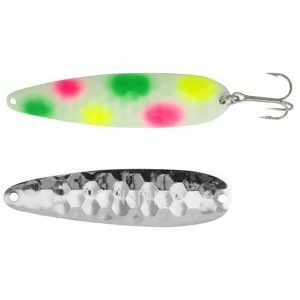 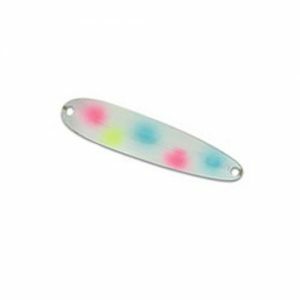 Michigan Stinger Stingray Spoons come in bright, reflective colors, including new UV colors for high visibility in deep and dark waters. 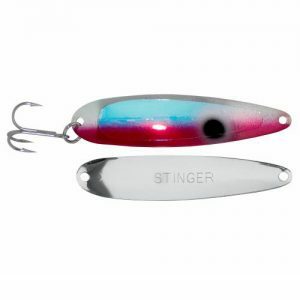 These spoons feature a thin, slightly curved design to give them a fish attracting flutter action. 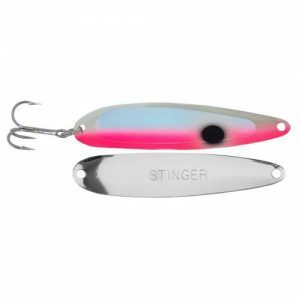 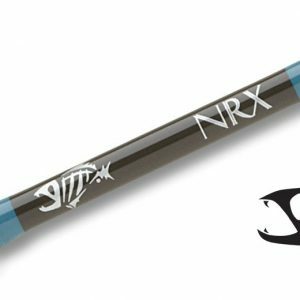 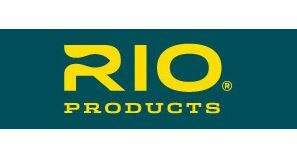 Stinger Stingray Spoons were originally designed for walleye, but they have gained tremendous popularity with the trout and salmon anglers.